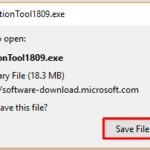 Get Help With File Explorer in Windows 10 DVD for Burn Disc does not work in Windows 10 File Explorer. 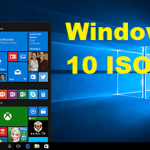 There are two methods to Burn Disc in Windows 10. Open Windows Media Player. Click on “Music” (or photos, etc) at the left side. This should display all the music (or photo, etc) files on the computer. Click on the “Burn” tab at the top right to diwplay a “burn list” panel on the right side. Insert a recordable disc, such as CD-R, in the CD/DVD drive. The burn list panel will show the total and usable minutes for the disc. Type over “Burn list” with the name for the disc. 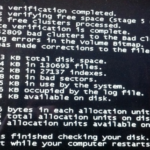 At the top right of the burn panel, click the icon with a down arrow to display a menu of options, such as “Audio CD” (to play on a CD player, or a computer) or “Data CD” (to display on a computer like a USB drive). Drag and drop music files from the left pane to the lower section of the burn list pane. Above the files in the burn list will appear data about the remaining minutes on the CD. After all files have been added to the burn list, they may be rearranged in the order desired on the disc by drag and drop. 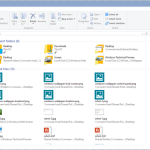 Open File Explorer and scroll down to the CD/DVD drive (drive E for me). Insert a recordable CD disc into the disc drive. 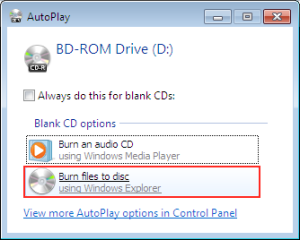 A window will pop up with “Burn a Disc” at the top, asking to enter a title for the disc and select how I want to use the disc (“like a USB flash drive” or “like a CD/DVD player”). Enter a disc title and select “like a CD/DVD player”, then click “next”. 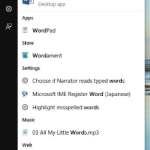 The pop up window will disappear and File Explorer will show “DVD RW drive (E) selected and the contents pane will display “Files re3ady to be written to disc (1) and one file “desktop.ini”. Copy and paste music files into drive E.
At the top of the screen, click the “Manage” tab. In the menu, click “Finish burning”. 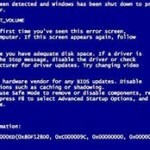 A “Burn to disc, prepare this disc” window will pop up. Enter a disc title and a recording speed. Click “next”. Another window, “Burn to disc, burn an audio disc”, will pop up asking to select a format. 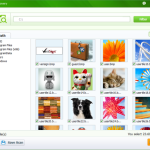 Click “make an audio CD (for standard audio CD players)”. The other choice is a “data CD”. Click “next”. 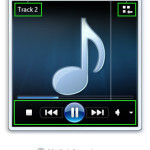 The Windows Media Player” window will appear, with the “Burn” tab selected, showing a “Burn list”. The music files may be reordered with drag and drop. Near the top of the screen click “Start burn”. The files will be copied to the disc, which will play OK on a CD player or on a computer. I recently installed Windows 10. I cannot find an option to eject the DVD from my Dell XPS15z. (There is not an eject button on the computer.) Can you help? You can eject by going into file manager, right clicking the DVD drive, and selecting the eject option.